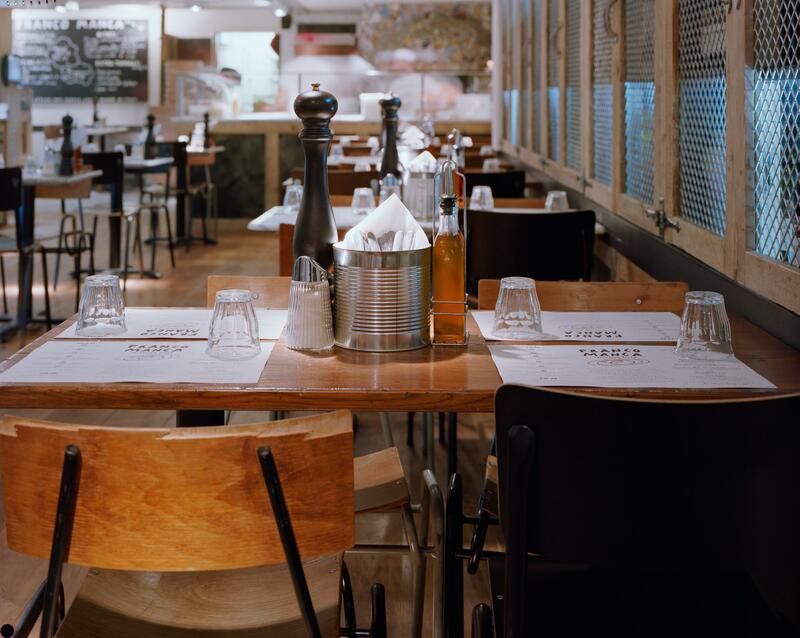 Following in the footsteps of its popular sister restaurant in Brixton Market, Franco Manca has opened another organic Neapolitan pizza restaurant in Chiswick, serving the same sourdough pizzas that critics and diners alike have been enjoying in Brixton. 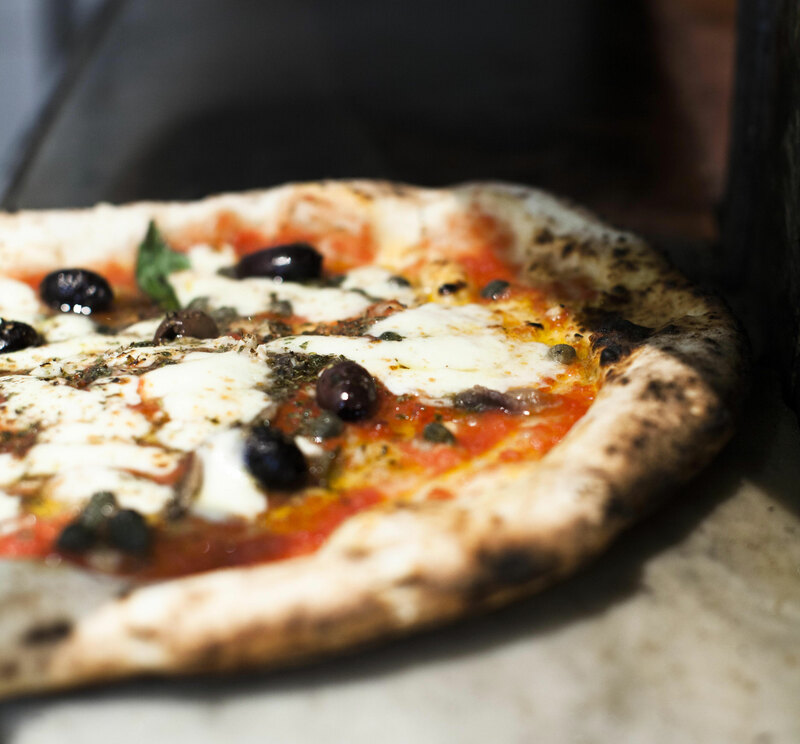 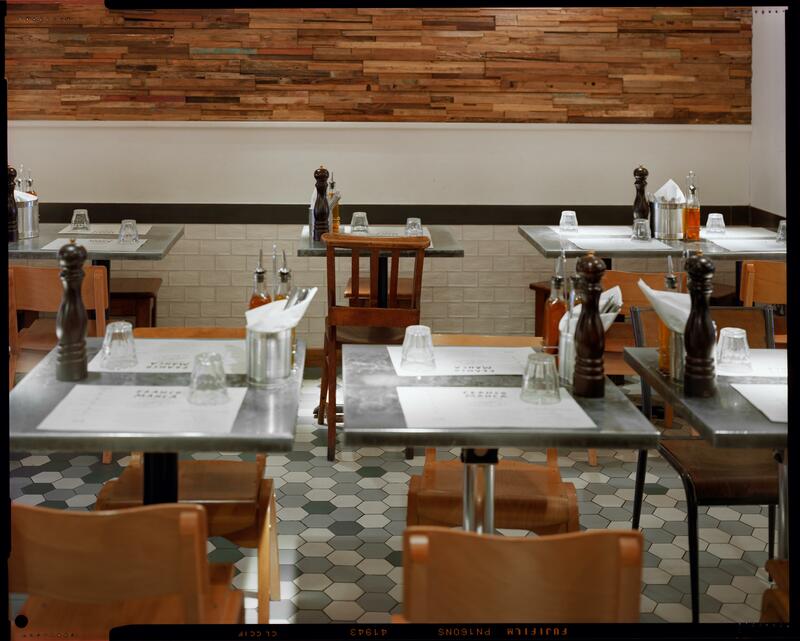 Cooked using slow-rising sourdough in a unique wood-burning brick oven made in Naples, the delicious pizza at Franco Manca Chiswick are topped with a range of organic ingredients sourced from within the U.K and Italy. 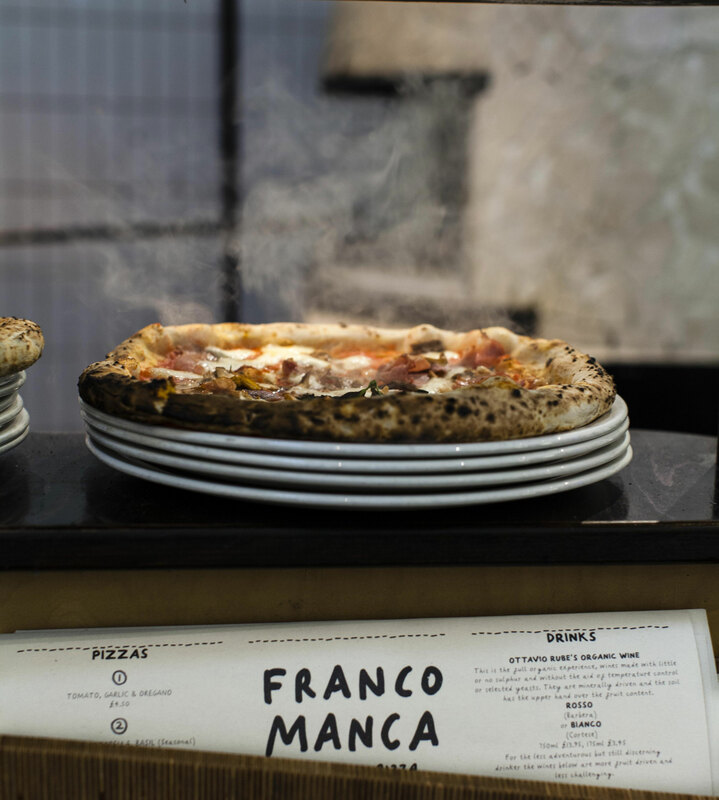 Toppings including wild mushrooms, Gloucester old spot ham and cured organic chorizo help make Franco Manca&apos;s sourdough pizzas truly memorable.